On campus at UCLA, students are using their talents and passions to create a night that not only entertains, but also does good and gives back to the community. 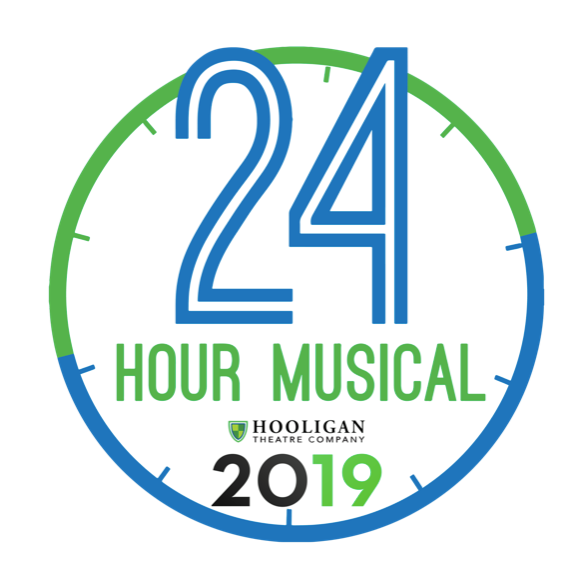 Hooligan Theater Company and their cast and crew of theater lovers band together to put on their annual 24 Hour Musical. During this, they attempt to put together a full length musical in 24 hours, culminating in a performance of the piece at the end of the day. This results in quite an entertaining performance, with guaranteed laughs. While the promise of stumbling dancers and actors trying to hold back laughs is enough reason to gather a crowd, the main draw to the event is how it helps the community. The proceeds made from the event go towards No Limits For Deaf Children Foundation, which supports theatre programs for children with hearing loss. This foundation had been in place for 20 years, serving to teach children in school with hearing loss skills to help them succeed in their education and in life via educational centers and their national theater program. All the families this program supports are unable to afford speech therapy and find that their schools do not provide adequate support. No Limits provides individual therapy, literacy, academic tutoring, and parent education to families that may not have been able to have these resources otherwise. The company, taglined with, “one cast, one crew, 24 hours”, will be having the performance of their musical on February 17th, 2019 in the Ackerman Grand Ballroom at 8pm. If you are unable to go, or would like to help further, you can donate directly through donate.nolimitsfordeafchildren.org. If your company is interested in donating, they can become a snack sponsor for $500, a T-shirt sponsor for $1,000, or a title sponsor for $5,000. The donations are 100% tax-deductible, and in return for your generosity your company will be advertised on fliers, posters, and social media. Individual donations, no matter how small, are always appreciated as well! So if you would like to see what a group of theater kids can put together in 24 hours, while also helping the community, stop at Ackerman Ballroom on February 17th at 8pm for a night of sleep deprived, delirious, musical entertainment.